Carbon dioxide laser cutting machine, its carbon dioxide laser wavelength 10.64um, more easily absorbed by the non-metallic, high-quality cut can be wood, acrylic, PP, glass and other nonmetal materials. However, when cutting aluminum, copper, silver, high-reflective material, the loss of most of the energy is reflected, resulting in greatly reduced practicality machine. 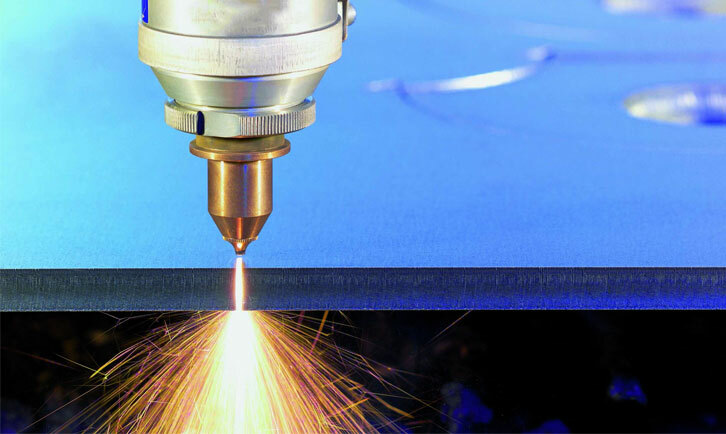 CO2 laser and photoelectric conversion rate of only about 10% of the replacement aspect nitrogen supply, electricity consumption, cooling systems and other ancillary costs consume enormous, and its cutting aluminum can cut to a thickness of only 3mm, making the most cutting aluminum discourage customers . space-saving and gas consumption more than carbon dioxide laser cutting machine, wavelength 1.06um is also more suitable for cutting metal materials. 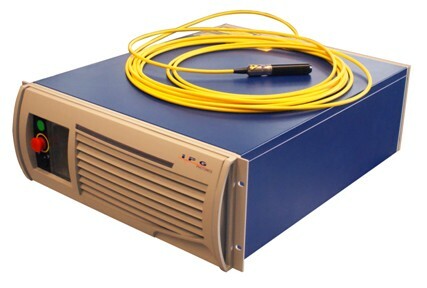 Available today is mainly IPG fiber laser continuous light laser, reliable quality, but expensive, but it can compete with lasers few manufacturers, which makes the price of the fiber laser machine has been high. And if a laser fiber is damaged, it must replace the entire laser, so maintenance costs are also hesitated to let the needs of customers. In contrast YAG laser cutting machine, the same wavelength is 1.06um, very suitable for metal cutting, and YAG laser technology has been widely recognized by the international community and the use of quite long maturity of laser technology, the characteristics of the laser beam quality and pulse, is suitable for metal cutting process materials, high energy efficiency. While the low purchase and use costs, but also to more and more customers in droves. YAG laser cutting machine on the market today are numerous, as countless manufacturers are, in many YAG laser cutting machine manufacturer, the real aluminum material manufacturers can be cut number is not much, but the few manufacturers capable of cutting aluminum material in blowing air only able to cut aluminum, while the cutting speed and accuracy comparable to high-power and fiber laser cutting machine manufacturers are even scarcer. Honeybee is foucus on CNC cutting machines for many years,as market requirement.we release fiber laser cutting machines since 2015 regarded the strengh of the industry by CNC cutting. Provide high quality fiber laser cutting machines,Honeybee CNC will always go with you!